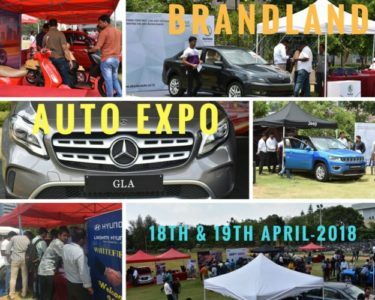 The Brandland Auto Expo is first(1st) automotive show held in ITPB(Banglore) on 18 -19 April 2018. It is largest and much-crowed Auto Expo Event in ITPB. The bands which are participated in Expo varies from cars with different variants and bikes with different aspects. Mercedes-Benz: Mercedes-Benz Passenger Cars in the states of Karnataka and Tamil Nadu. Maruti Suzuki: Drop by your favorite Maruti Suzuki car showroom in Bangalore to select your dream car. Skoda: It is one of the longest-established vehicle manufacturers in the world. 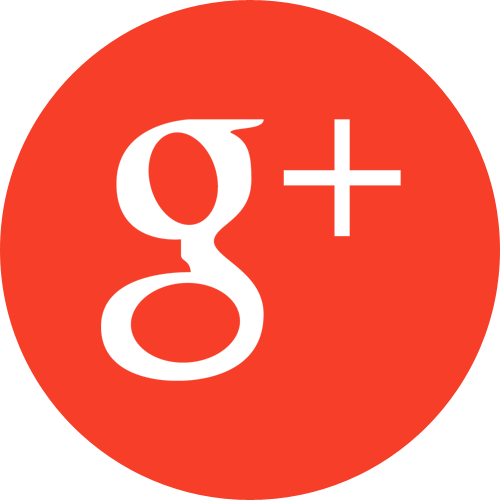 The company was founded in 1895 – during the pioneering days of the automobile. Hyundai: this company carried enough confidence to embark on four-wheeler segment. This types of many companies attend Auto expo event in ITPB and got more leads. Why to choose Brandland for marketing Advertisement ??? We are leading marketing, advertising & promotional company in Bangalore. Brandland is always delivering maximum performance and a high standard of quality for your marketing advertising. This event covered 10 Brands with 24 variant and achieved 800 sales lead out of 2500 footprints.100% The intention of our company is………. raises awareness of your company, product, or service within a clearly identified target market. 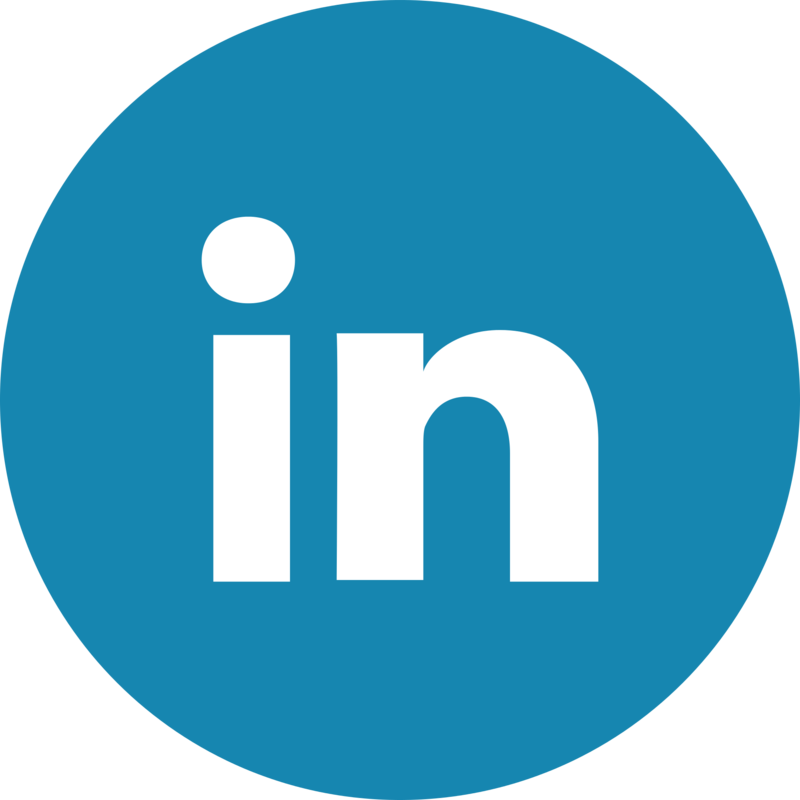 generate leads for the sales force. solicit customers through a direct response campaign. you can see an exclusive image of auto expo event in ITPB. 5 things entrepreneurs in advertising need to know about GST.